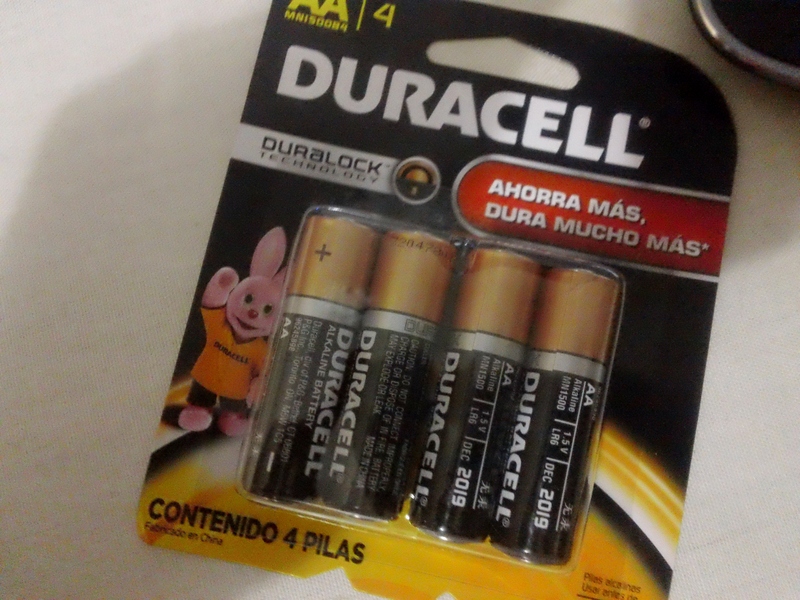 Los regalos continuan a venir! So my dear friend (and landlord) Carmen was in Spain while I was in the United States this semester. She travelled there to complete her doctorate in library science becoming the first Librarian with a doctorate degree in Talca, and perhaps in the entire Region VII of Chile. I’m so proud of her accomplishment. While there, she picked up this gift for me. It’s jabón natural de jazmín (natural Jasmine relaxation soap) and it smells so beautiful. So I’ve got a present from Spain too and I can’t wait to try this out. My friends here are spoiling me, and I likey! 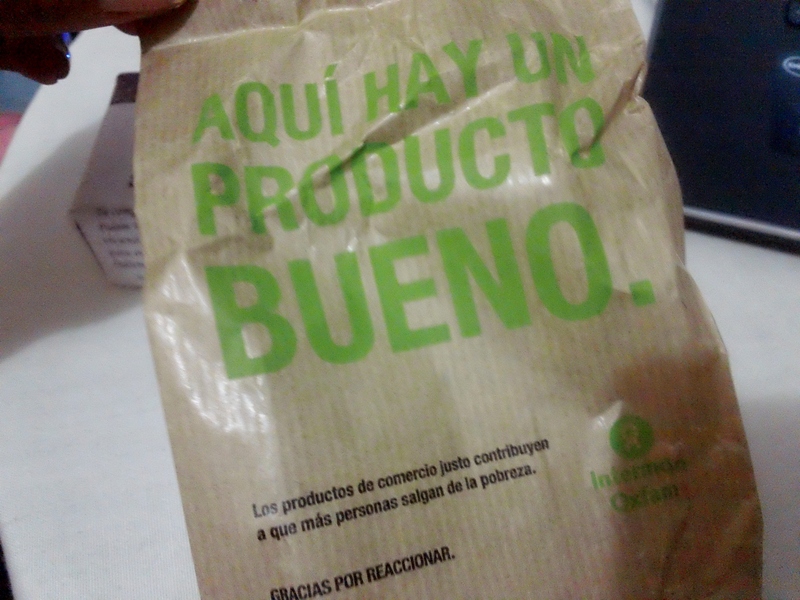 Ha ha Carmen was also attentive to make sure that the product was produced in a just (justo) manner and did not exploit the poor as indicated on the company’s bag. Therefore, that completes her classification for triple awesomeness in my eyes. This entry was posted in Blog Archives, People and Culture, Visiting Scholar and tagged Chile, Friends, gifts, Ph.D. Doctoral Candidate, Sharing & Caring, Spain, Study Abroad, Universidad Católica del Maule, University of Georgia, Visiting Scholar. Bookmark the permalink. ← It’s good to be back at my Chilean office site.